Be sure to check out MP1st’s full competitive multiplayer review of Gears of War 3. 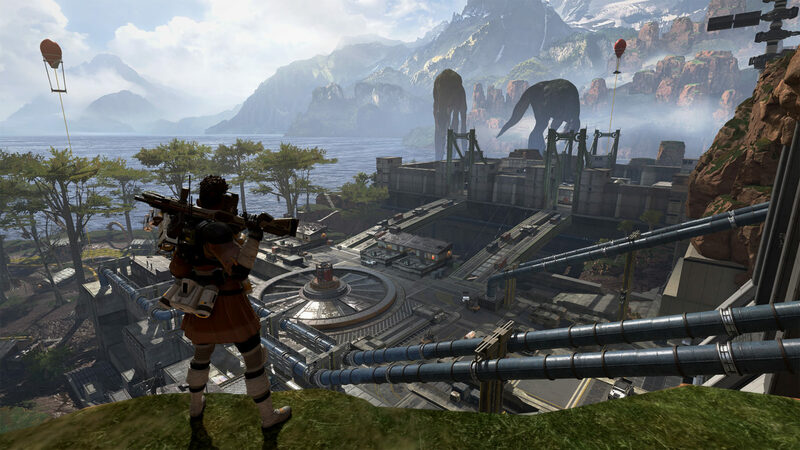 After being overshadowed by a slew of imitators over the last three years, Gears of War’s grinder-style Horde Mode made its triumphant return this past week. The second iteration of the cooperative gametype features an array of new innovations and mechanics, but its real secret weapon is the little friend it brought along: Beast Mode. 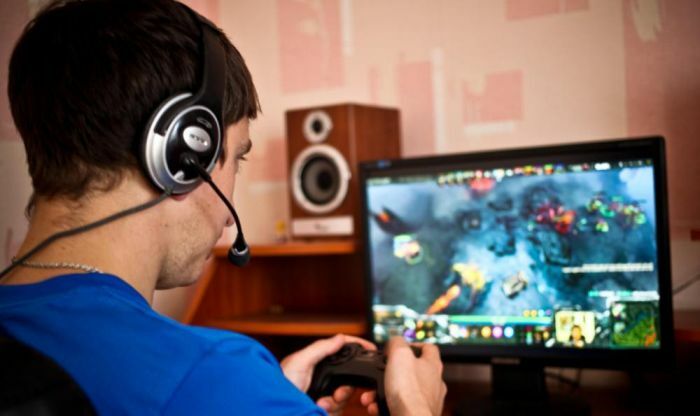 Beast Mode is itself similar to Left 4 Dead 2 or Dead Space 2’s versus multiplayer offerings, and even features the money management and time-based restrictions of many popular tower defense games. The concept, while not as in-depth as its big brother Horde Mode’s, works beautifully, and could easily create its own sub-genre (much like Horde Mode did). 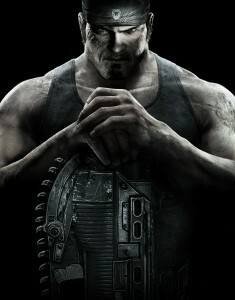 Beast Mode is playable on any of Gears of War 3’s multiplayer maps, and is playable solo, or with up to four teammates. Before each match, a short cutscene will display a group of Stranded and anywhere from 1-8 “Heroes” fortifying a section of the map with turrets, laser fences, and spiked floor barriers. Once the layout has been established, players will choose which Locust enemy type to spawn as. 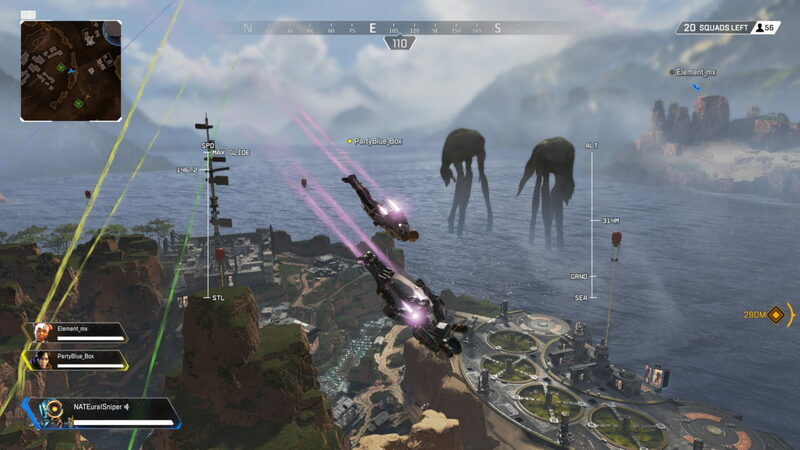 Each spawn will cost the player a certain amount of money; to spawn as a small Ticker, the player will only be charged a small percentage of his money. However, as the team of Locust progresses through the 12 waves, the enemies become more advanced, numerous, and dangerous. 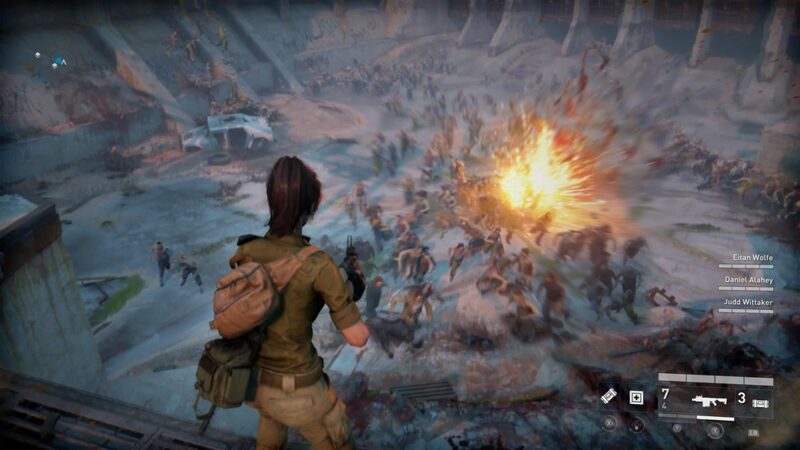 Whereas in the first wave a handful of Tickers will easily be able to break down any barriers and kill the human survivors, later waves will require some more impressive firepower. 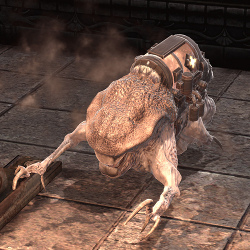 Want to spawn as a Locust Drone, sporting a Retro Lancer and the ability to execute Heroes (the iconic heroes are only able to be killed by execution)? That’s going to set you back $450. A rocket-launching Boomer? You’ll have to cough up $1,500. Shortly after the first couple of waves, the game becomes a tense balancing act; you might need extra firepower to down that Silverback Mech, but buying it will leave you with dangerously low funds for the next round. 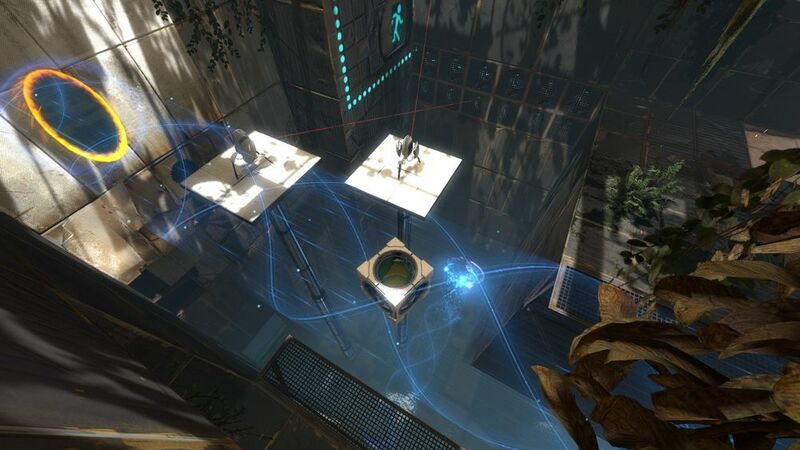 Each player manages his own cash and spawns, so teamwork and communication are essential as the matches progress. 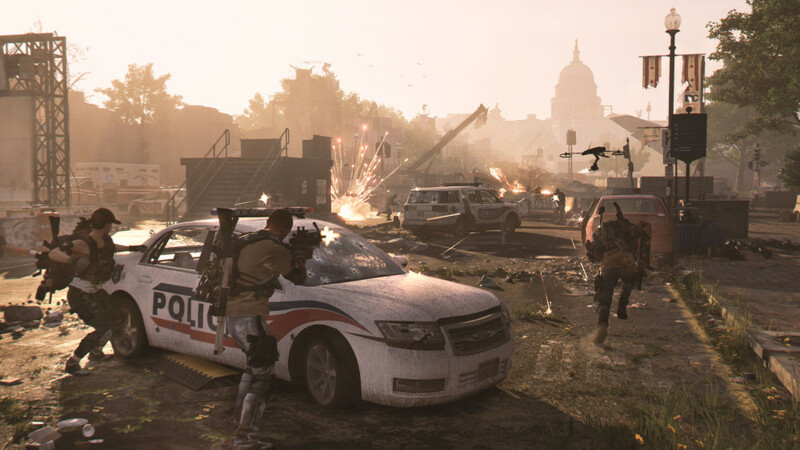 In addition to managing resources and spawns, players face another implicit threat: time. The Locust horde starts the match with one minute to eradicate all Stranded and Heroes. When a player destroys a blockade or turret, time is added. When a Stranded is killed, or a Hero is executed, even more time is added. 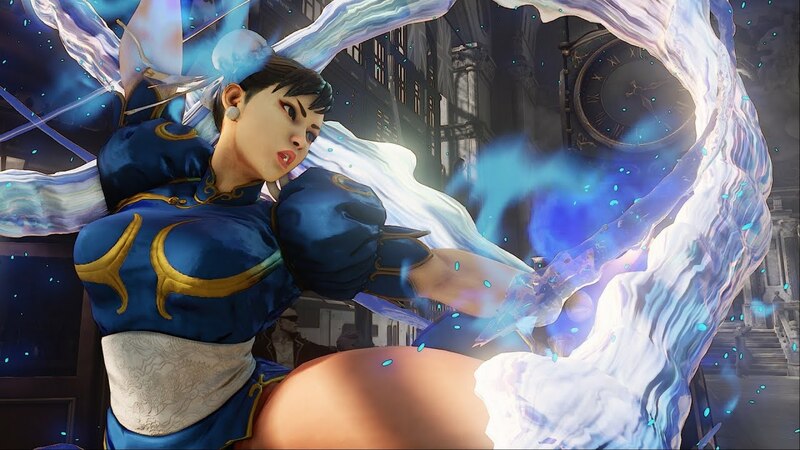 The final waves of Beast Mode become filled with a frantic yet concentrated tension. Choosing the right Locust spawn while managing cash is harrying enough; add in a steadily decreasing time limit and Beast Mode becomes a gametype that truly has no comparison. Not many games let you play as the bad guys, let alone ruthlessly dismember and destroy the game’s iconic good guys. He may look intimidating, but that changes when you put your Locust boot to his face. Many gamers will find only a minor diversion in Gears of War’s latest mode, but those craving an intense, unique take on cooperative gameplay will find a true gem. It may be just one of the many bullet points touting Gears of War 3’s variety, but don’t be surprised if other developers once again follow Epic’s lead. Stay tuned to MP1st for more of our continuing Gears of War 3 coverage, including competitive multiplayer, Horde Mode, and any updates, patches, and DLC. Make sure to follow @MPFirst on Twitter to keep up-to-date on all things Gears! Care for some more articles? 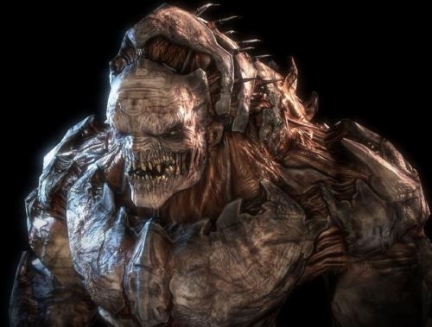 Check out 8 Delicious Candied Playable in Gears of War 3.